We secured coverage of this tragic event in the Daily Mail newspaper. The birth mother, Sarah Giller, wanted us to expose what happened as she felt she wasn't getting proper answers from the authorities. We are also helping Sarah find legal help as she seeks the truth of what exactly happened. A baby has died from head injuries while in foster care. 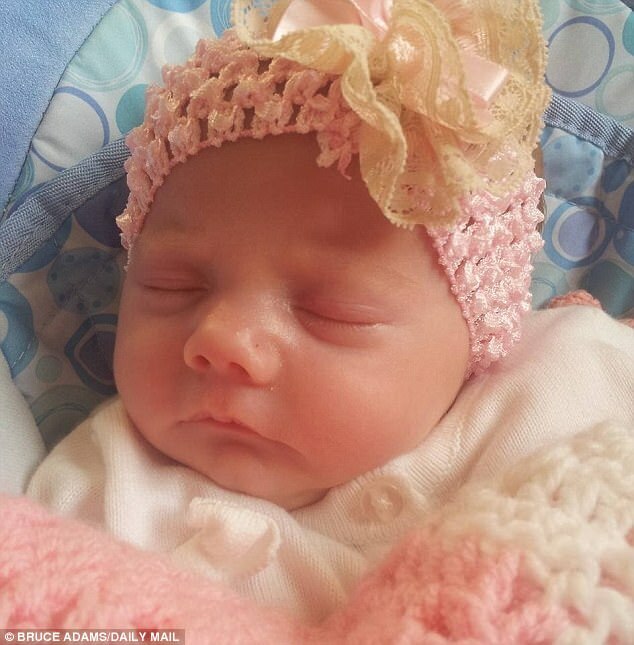 Skyla Giller was allegedly dropped by her foster mother and taken to hospital in an unresponsive state. 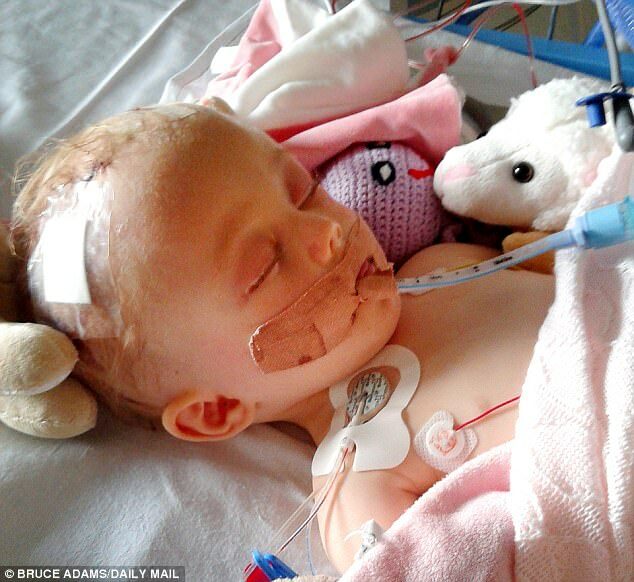 The ten-month-old had emergency brain surgery before doctors decided there was no hope. Her natural mother, Sarah Giller, was brought to hospital to give consent for her life support machine to be switched off. 'I thought my baby would be safe in foster care,' said the 30-year-old mother of four. 'They are the sort of people who should be able to look after her. They failed my daughter and social services put my daughter in danger.' Miss Giller allowed the foster parents – a married couple in their 30s or 40s – to witness Skyla's final moments. Miss Giller said a consultant told her Skyla had been 'dropped by her foster mother', which may have caused the head injuries. She has been given no further information about what happened by police or social workers. 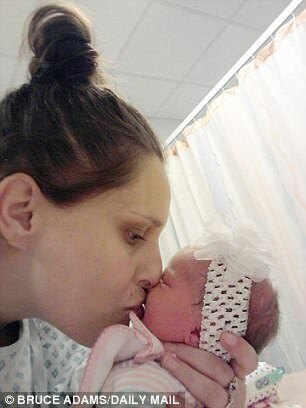 Miss Giller released moving photos of Skyla in hospital because she feared the authorities would cover up the tragedy. 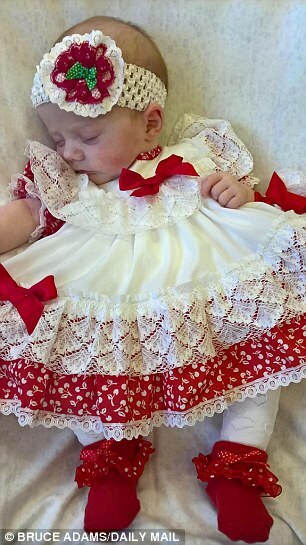 Her daughter was born eight weeks prematurely in Pinderfields Hospital, Wakefield, West Yorkshire, last October, weighing 3lb 4oz. She remained in hospital for two weeks but was said to have been healthy. Miss Giller contested a social services application to take her into care but a judge ruled against her. 'Our relationship was really close and I saw her every day of the week,' she said. 'I was given false hope by social workers who indicated she would be able to come home at some point.' Miss Giller, who has had a troubled personal history but who is hoping to start a part-time university course to become a social worker, was stopped from seeing Skyla last April. Ten days ago paramedics were called to a village near Huddersfield and Skyla was taken to Leeds General Infirmary. The next day Miss Giller was phoned by a social worker and told Skyla 'had been taken to hospital and was extremely poorly'. She went to hospital later that day. 'It was devastating,' said Miss Giller. 'There were wires and things coming out of her head, nose and mouth with a huge cut on her head where they had done brain surgery. Miss Giller said her daughter had an emergency brain operation and was put on a ventilator in the intensive care unit. 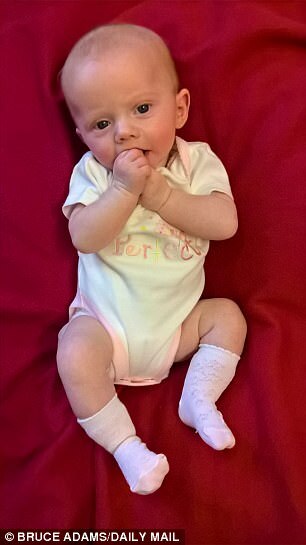 However, another phone call the following morning revealed that Skyla had deteriorated and doctors wanted to switch off her life support machine. Bradford coroner's office confirmed it had been informed of the death and an inquest would be held. A West Yorkshire Police spokesman said its inquiries were continuing. No arrests have been made. Officials at Wakefield social services department made no comment last night. A well-regarded publicist, skilled in reputation management, and a experienced national journalist combined forces to create whistleblower.co.uk. Together they offer a confidential service aimed at righting wrongs and correcting injustices. They provide expert advice on dealing with the media and provide access to lawyers. The journalistic principle of protecting sources and legal confidentiality is at the core of the business. We believe strongly that whistleblowers are a key element in a just and fair society and should be recognised as such and given proper protection. Whistleblower.co.uk has access to some of the country’s leading lawyers who can help you. All enquiries will be dealt with on a strictly confidential basis.